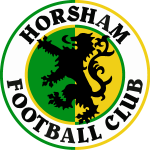 Horsham will be desperately hoping their luck shifts on Saturday, as they look to stop a run that extends to three consecutive defeats, while ensuring their progrssion in the FA Cup against Kent side Corinthian. The match a first ever meeting between the sides, the draw initially caused a bit of confusion with some Hornets fans, who thought The Hornets had been drawn against the more well-known Corinthian-Casuals, rather than the Kent based side who were founded in 1972. 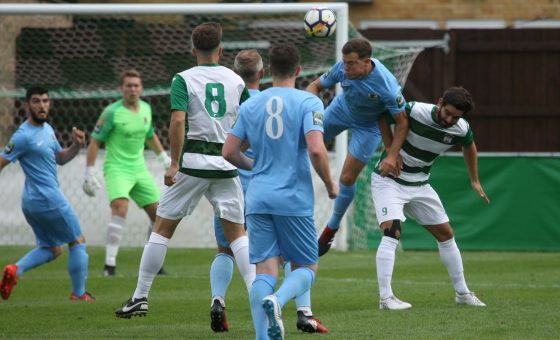 Based in Hartley, near Gravesend, The Hoops are members of the Southern Counties East League, and finished 9th last season in the Premier Division. Corinthian have never gone further than the 2nd qualifying round but will be in confident mood of at least matching that feat having already despatched Canterbury City and Chipstead in the previous two rounds and are unbeaten since losing 4-1 at Chatham Town on the opening day of the season. On Tuesday they knocked Fisher out of the FA Vase after a replay, having let a 3-0 half-time lead slip in the first match last Saturday – a rare lapse for a side that had previously conceded just six times in seven matches. Initially established as a youth team for eight and nine year olds, Corinthian FC have only been playing senior football since 1985 and are former members of the Southern and Kent Leagues with their most notable achievements coming in 2004 when they won the Southern Counties East League title and, some sixteen years earlier, when they reached the fifth round of the FA Vase. A fortnight ago Dom Di Paola’s side went to Carshalton in the same competition and stunned last season’s Bostik Division One champions by scoring a late winner but have suffered three successive losses since, conceding ten goals in the process, so a victory would be a welcome tonic for both morale and the club’s coffers with a purse of £6,000 available to the winners. 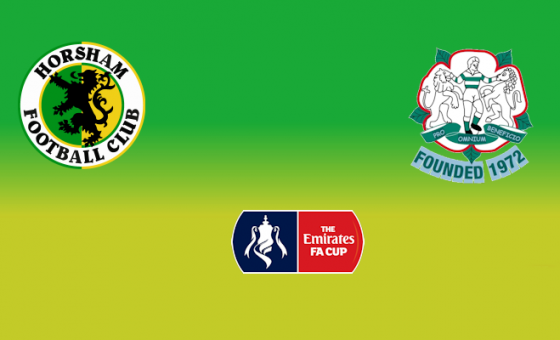 As Horsham had done in the previous round, The Hoops managed to earn their tie against us thanks to a win against a team from a league higher than themselves, as they narrowly defeated Bostik League South Central side Chipstead by a goal-to-nil at High Road. Corinthian play their home matches at Gay Dawn Farm, Valley Road, Fawkham, Longfield, Kent DA3 8LY. 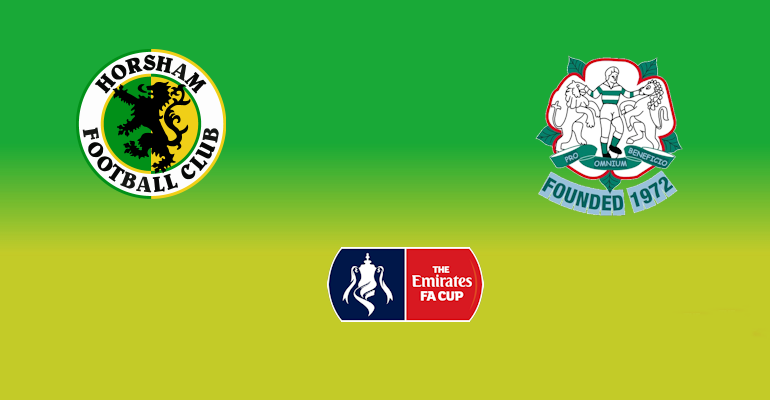 Supporters are reminded that the club is running a coach to this match, for which there are a limited number of spaces available at a cost of £12 return. To book, please contact Jeff Barrett on 07712 888980.